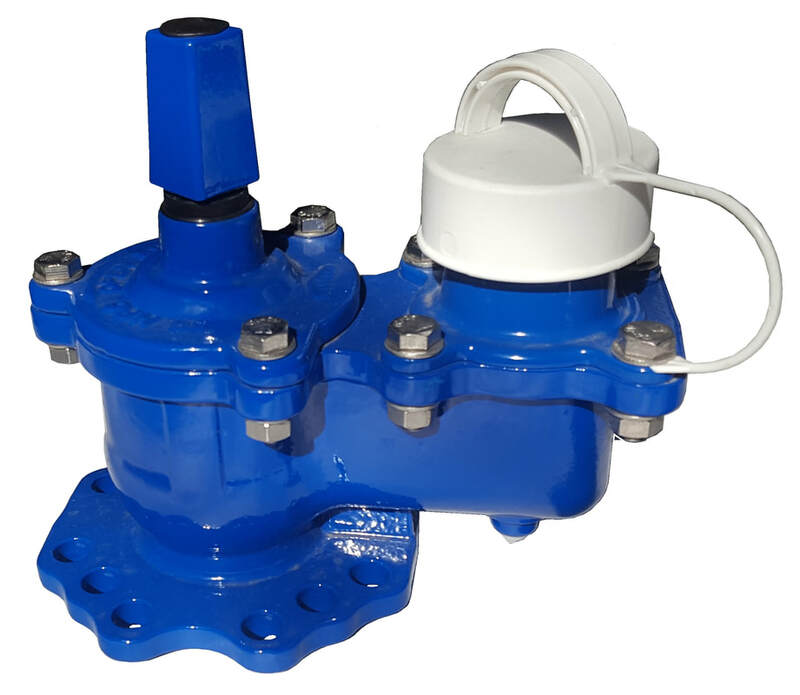 Type 2 Hydrant (White Cap) Loose stopper - CASCADE PLC - The new home of Cascade Clamps UK Ltd, Suppliers and Manufacturers of pipe fittings to the water & gas industry. Cascade type 2 hydrant with loose stopper (white cap) often used for testing as water can be allowed back into the network via the lose stopper system. Comes with universal flange for PN16 or BS Table E pattern. Cascade carry large stocks of hydrants enabling us to shorten lead times.